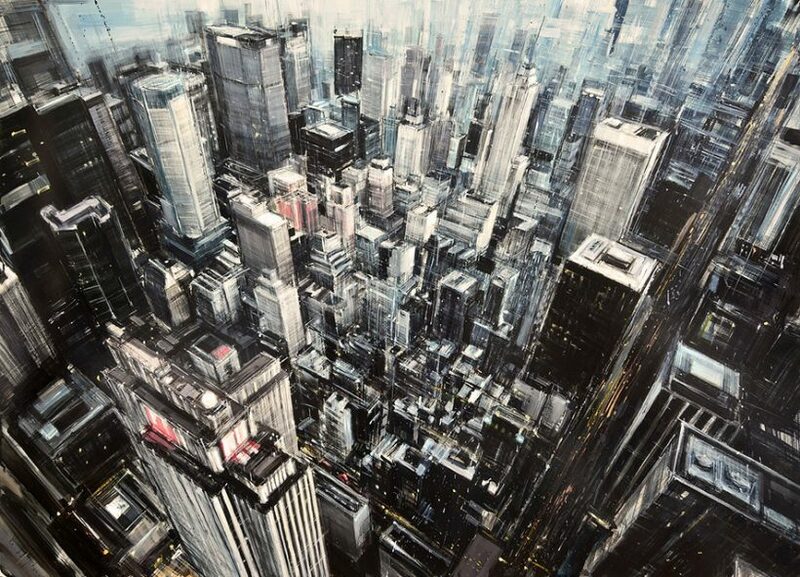 Valerio D’Ospina, an Italian painter now living and working in Pennsylvania, paints dramatically blurred scenes of architectures and cityscapes of New York and Italy. 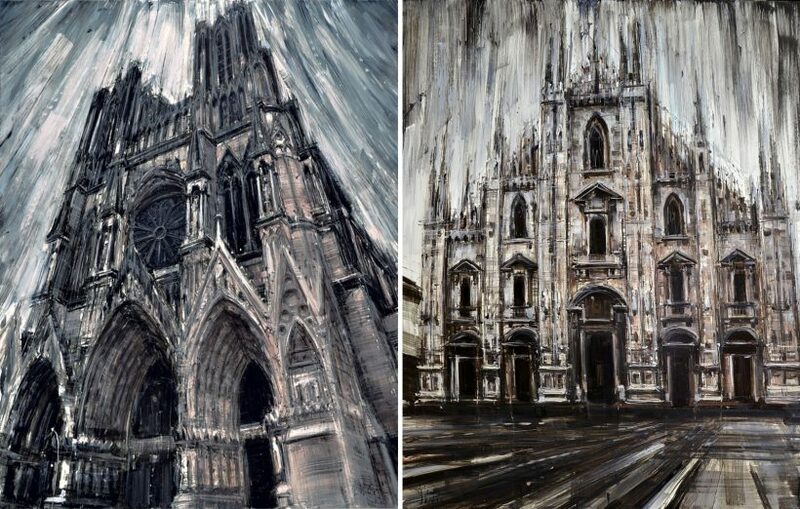 Cattedrale di Milano (2014). Oil on canvas, 40 x 40in. Manhattan (2013). Oil on panel, 35 x 48in. 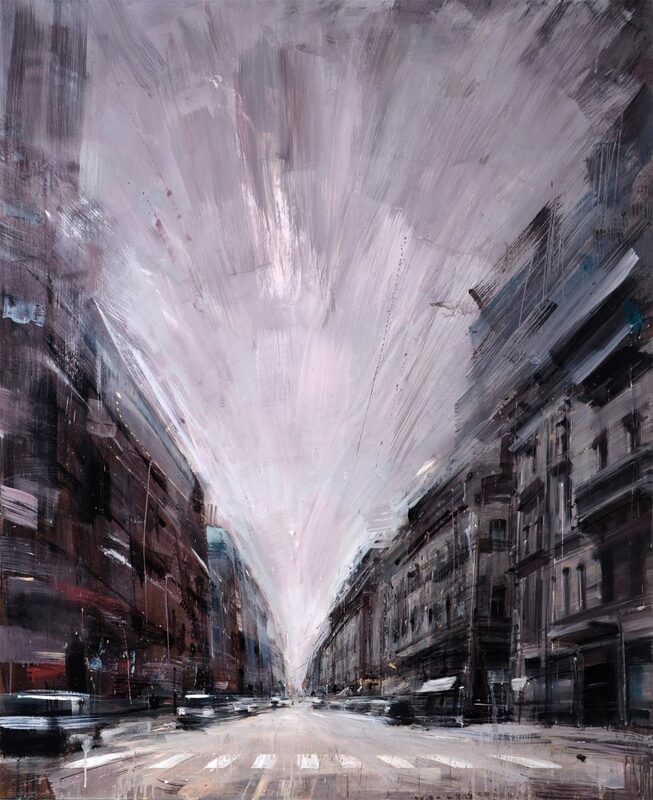 Driving on Madison Avenue (2013). Oil on panel, 48 x 24in. Broadway and West 25th (2013). Oil on panel, 24 x 16.5in. 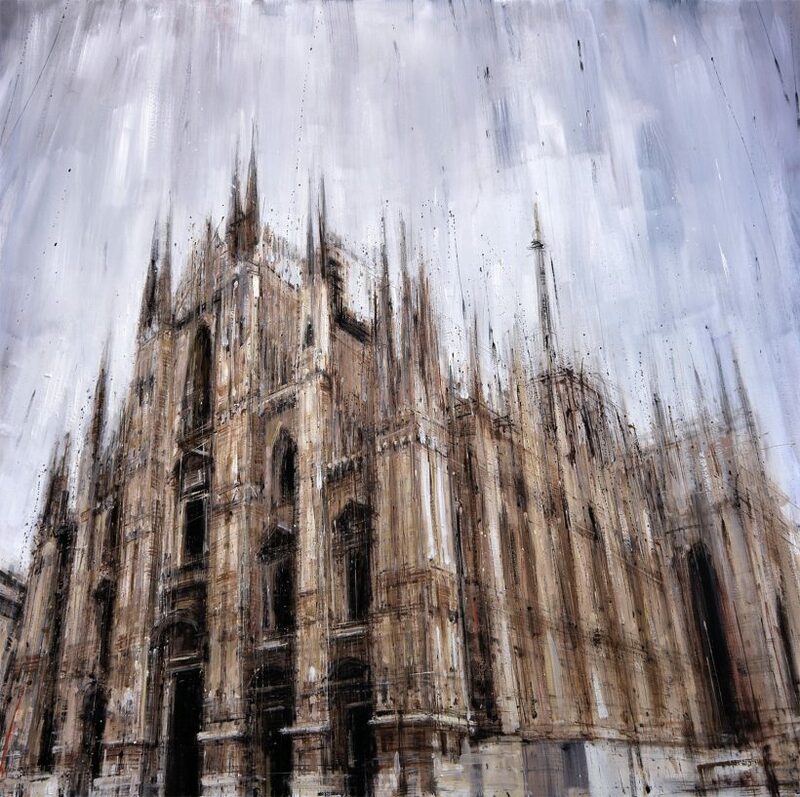 Duomo di Milano (2012) Oil on linen, 39 x 56in. / Facade (2012). Oil on panel, 24 x 30in. 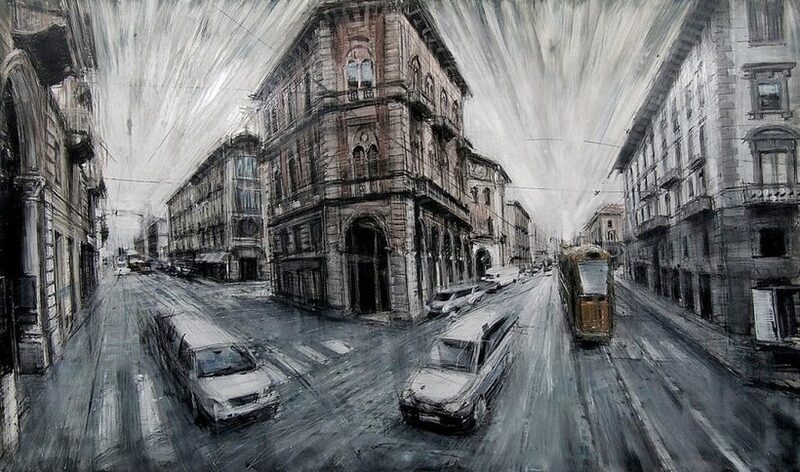 Bivio (2011). Oil on panel, 40 x 24in. La Strada (2014). 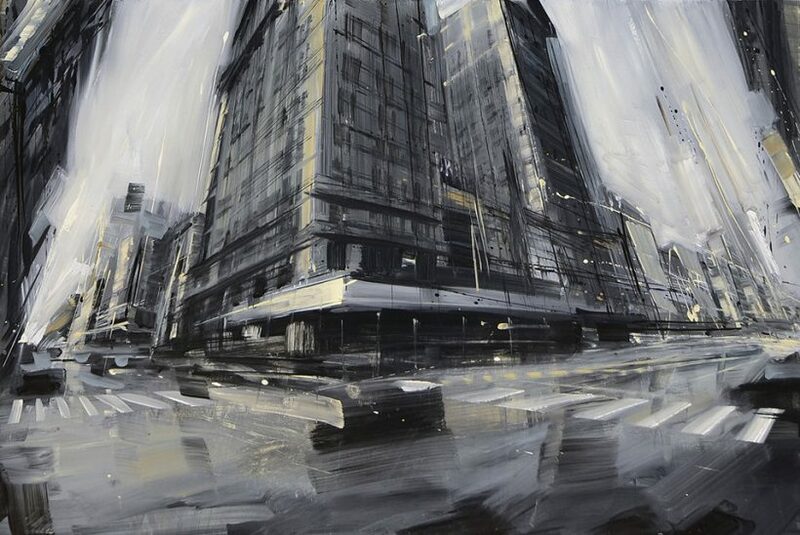 Oil on panel, 48 x 40in.